In world football, some players value loyalty over anything else, others are influenced by financial resources, whereas a large number of players dream of conquering trophies and are ready to make a move to a new club, in order to achieve this objective. 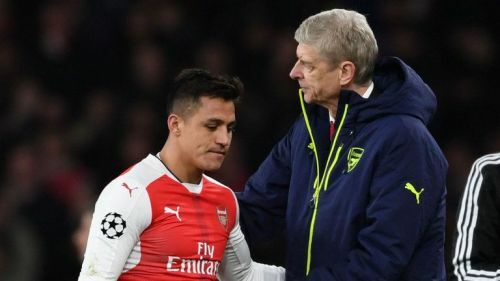 In many situations, the club hinders the player's career, or to say the least, prevents him from achieving a much more successful legacy that a footballer with such remarkable talent, deserves to have. The French league has always been an excellent league for young players to develop, before moving to the top European leagues such as England's, with César Azpilicueta, Michael Essien, Eden Hazard, Olivier Giroud, Alexandre Lacazette as examples. 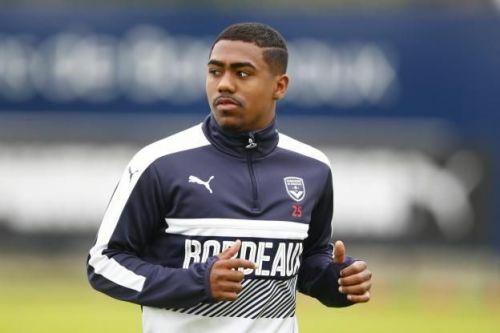 Malcom's situation does not seem to be any different, as the rising attacker has set the Ligue 1 on fire this season, having already scored 7 goals and mustered 4 assists. Bordeaux are extremely dependent on their 20-year old at the moment. In fact, in his absence due to injury in the last two games, the French side has suffered two straight defeats against Strasbourg and Toulouse, without even managing to score a consolation goal. What makes Malcom special, is his ability to take on opponents, as well as setting-up his teammates with goalscoring chances. The rising winger is deadly in the final third, and possesses a very versatile skill-set that allows him to make the difference. With the Brazilian's current form, it will be extremely difficult for Bordeaux to manage to hold-up on him in the next summer transfer window. A lot of European sides have so far been linked with Malcom, namely Sevilla and Liverpool. One thing is sure, the youngster is ready to make the step forward because right now, he is simply way too good in comparison with the rest of his teammates.